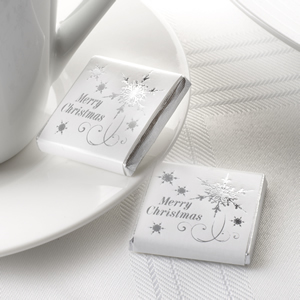 These after dinner chocolates are a perfect way to end that special dinner with loved ones. Pack of 20. 33mm square. Milk chocolate.